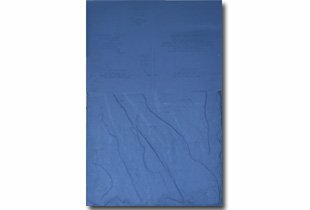 Bigger is better when it comes to EcoStar LLC’s latest innovation. 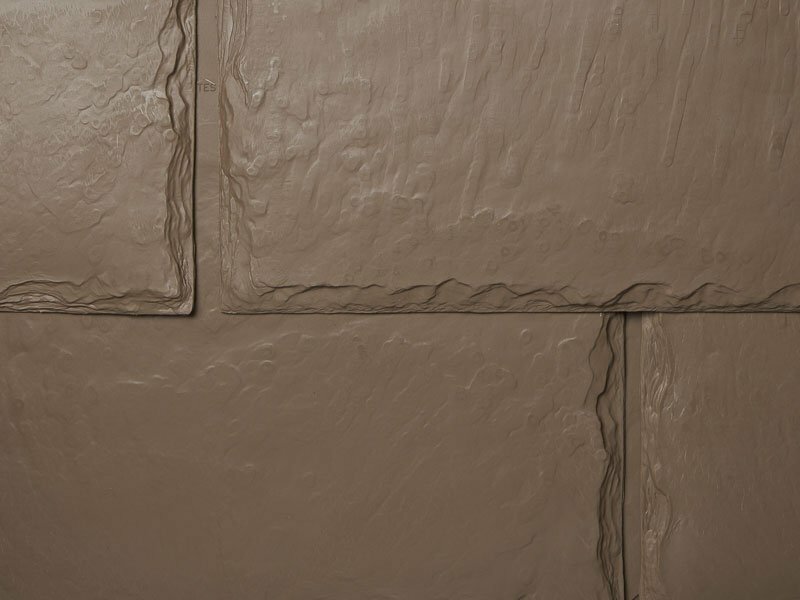 Empire Niagara Slate is a natural-looking, 5/8” thick, synthetic slate roofing tile produced in 12” and 14” widths. 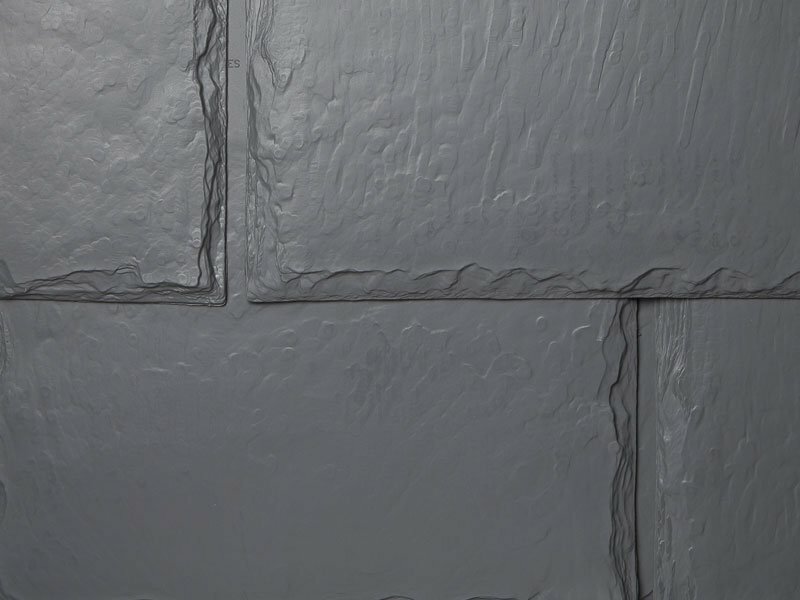 9” and 10” exposure options allow for the creation of unique looks using staggered or random width offset installations. 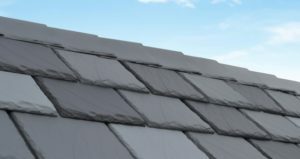 This design consumes less raw material, reduces roof load by up to 20% and lowers installation labor by 30%. 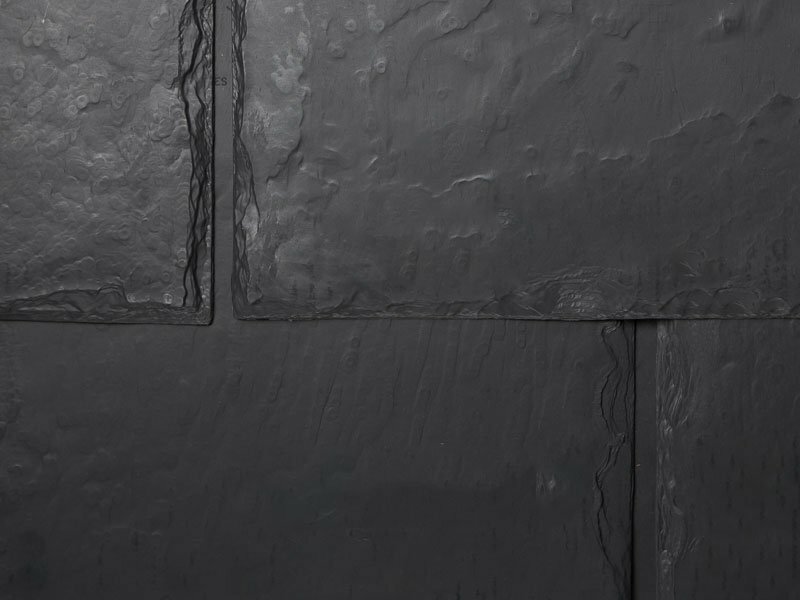 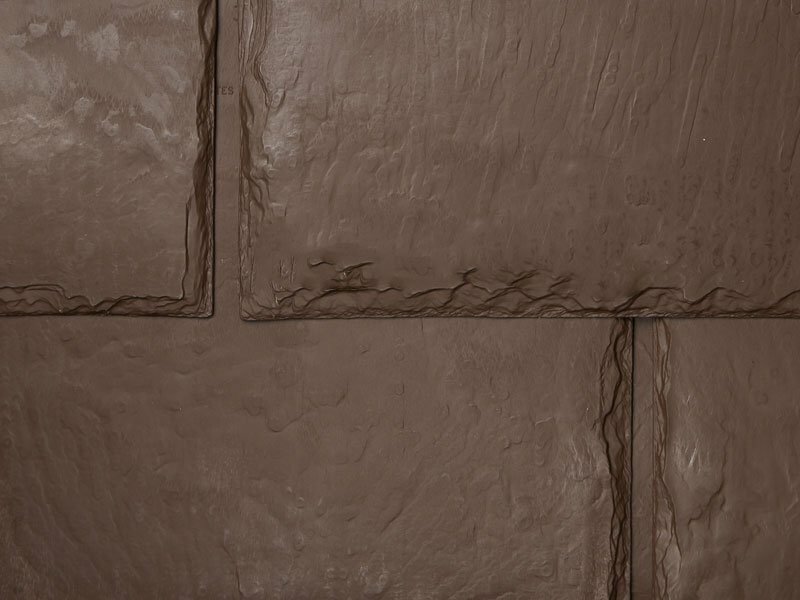 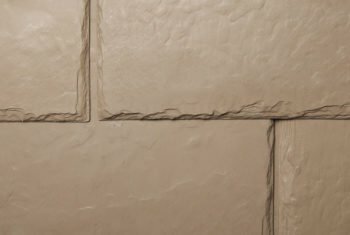 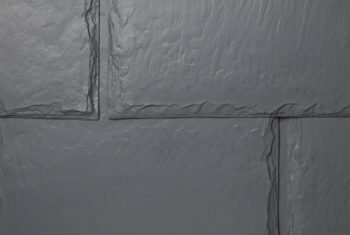 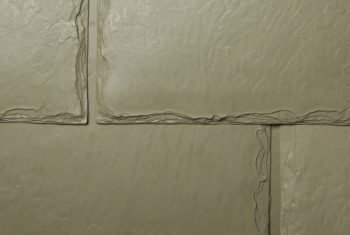 Unlike other synthetic slates, Empire Niagara Slate is manufactured from 25% post-industrial recycled materials. 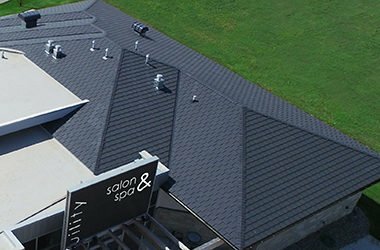 The Empire Niagara design consumes less raw material, reduces roof load by up to 20% and lowers installation labor by 30%. 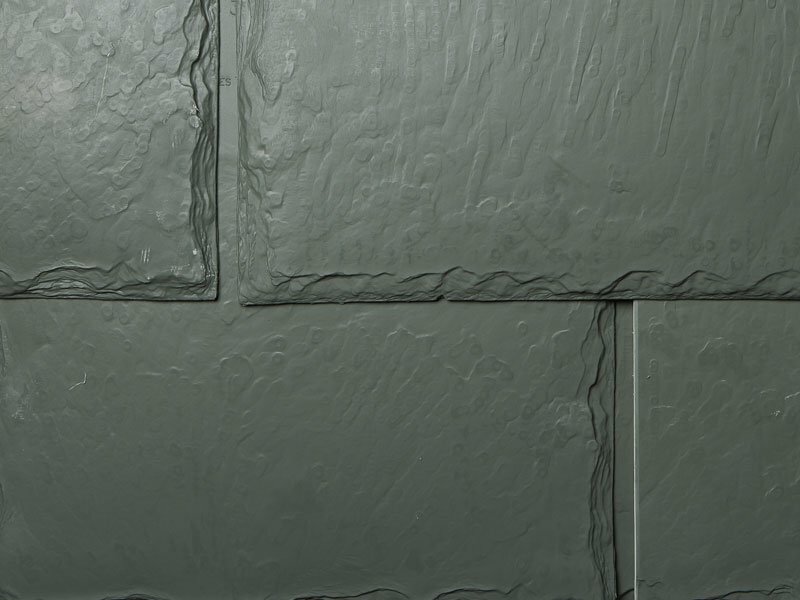 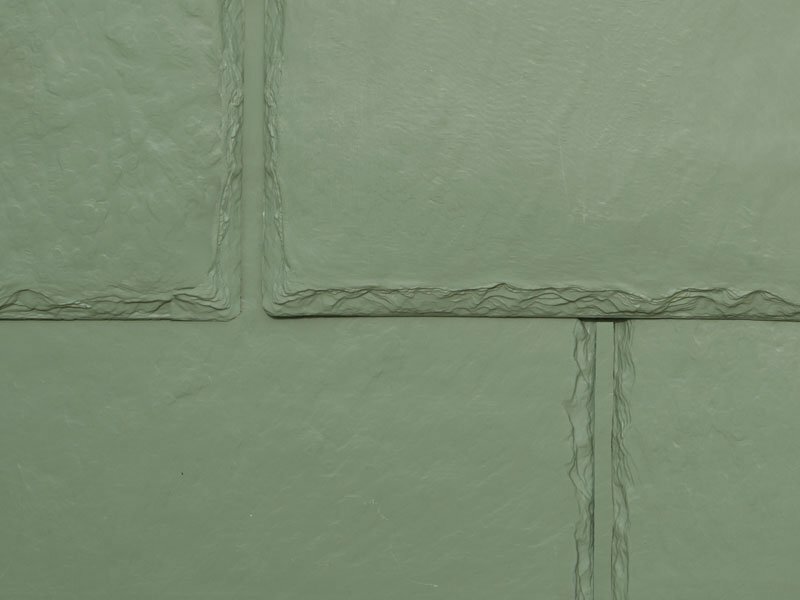 Unlike other synthetic slates, Empire Niagara Slate is manufactured from up to 25% post-industrial recycled materials. 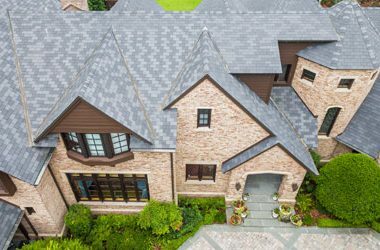 EcoStar roofing tiles, including the larger Empire Niagara Slate, provide long-lasting durability, superior protection against extreme weather conditions and 50 years of warranty coverage. 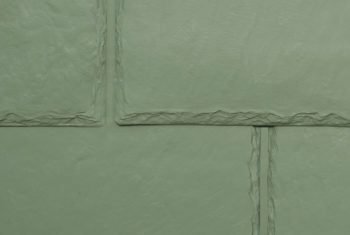 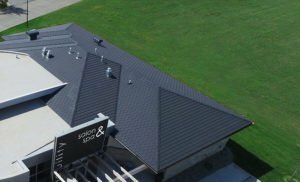 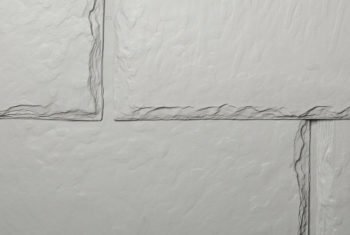 Available in 14 standard colors, and unlimited custom colors including cool roof options, Empire Niagara Slate offers endless opportunity to showcase the beauty of natural slate at a fraction of the cost. 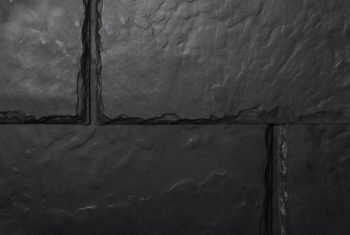 The Empire Niagara Slate product line, including 12″ and 14″ tiles and Hip & Ridge tiles, provides enhanced shadow lines for greater aesthetic appeal. 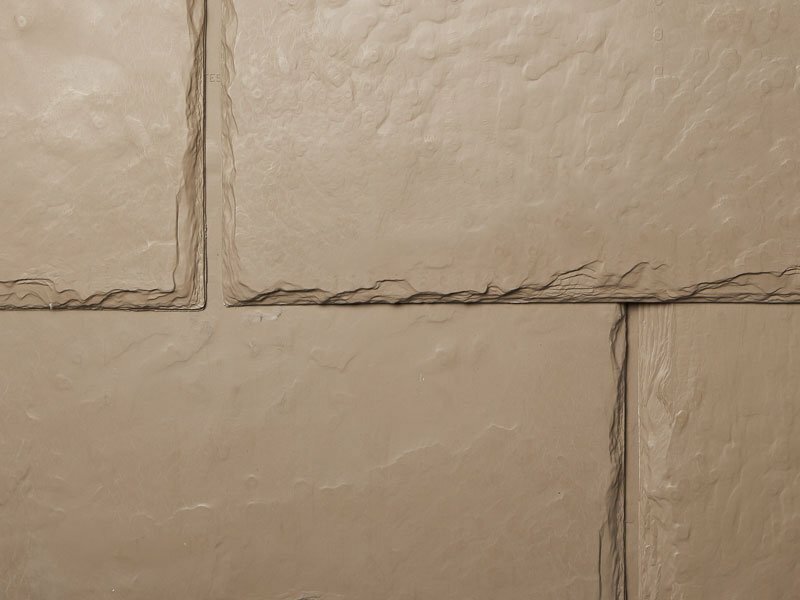 With 9″ and 10″ exposure options, fewer materials and less time are needed for installation. 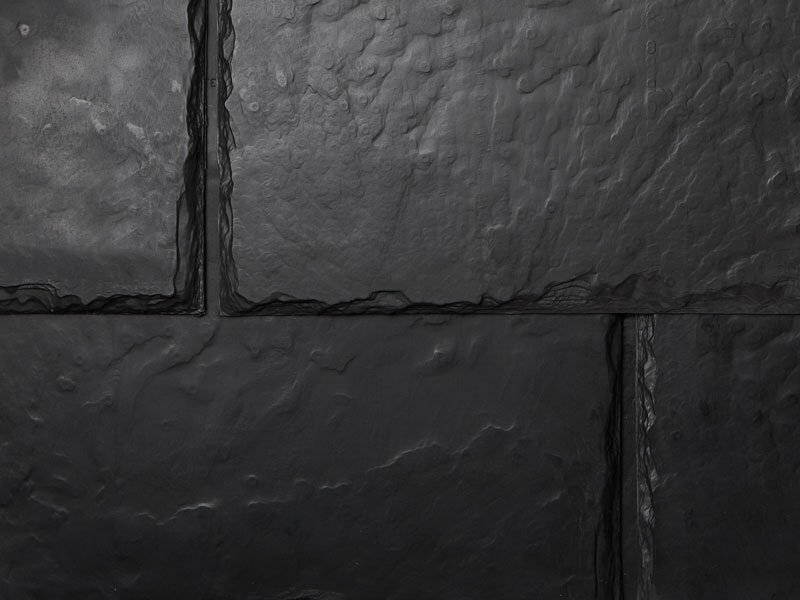 Empire Niagara Slate is 5/8” thick allowing for maximum aesthetic appeal. 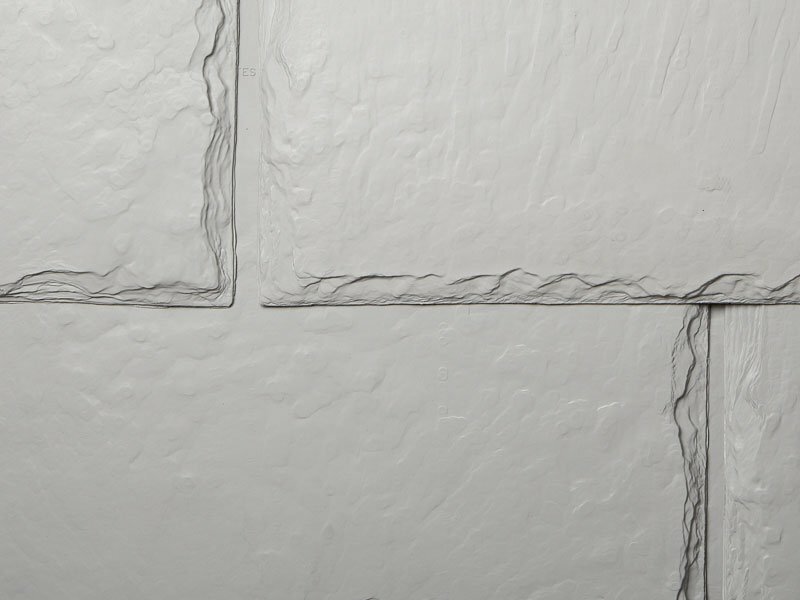 10″ and 9″ exposure options allow for the creation of unique looks using staggered or random width offset installations. 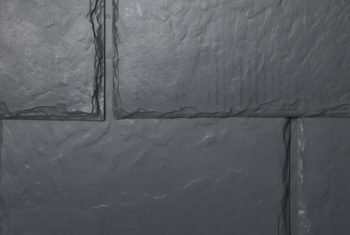 The 14″ Empire Niagara Slate tile is 5/8” thick. 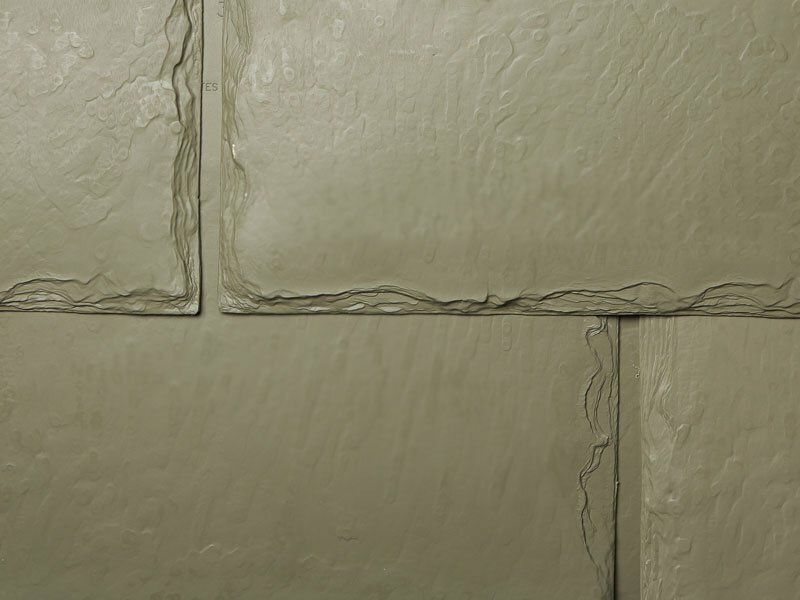 This added size allows each Empire Niagara Slate 14” tile to cover one square foot of roof deck at the 10” exposure (100 tile/square) while maintaining a minimum 2” of headlap throughout. 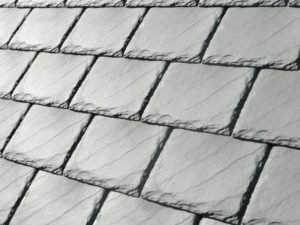 Empire Niagara Slate Hip & Ridge is a polymer based ridge tile designed to provide the look of natural stone slate in the ridge and hip portions of the roof. 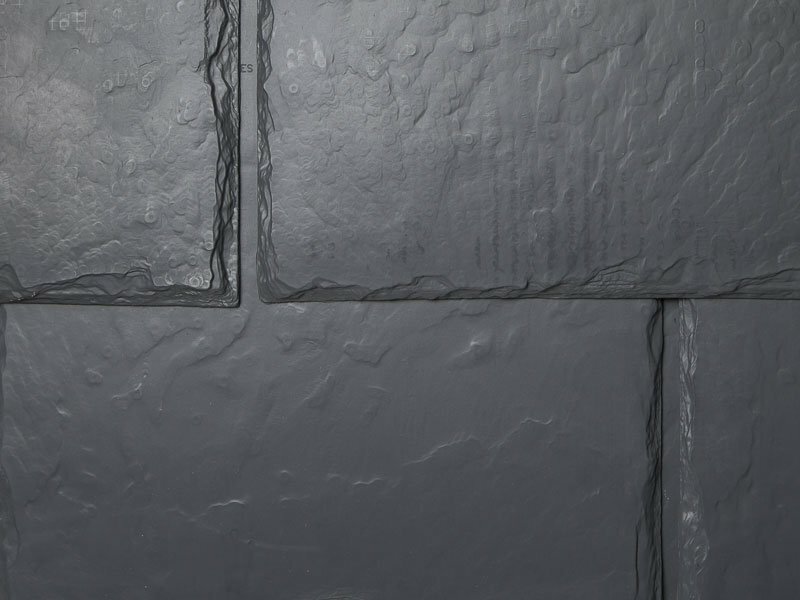 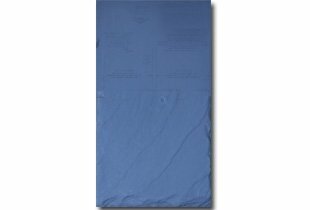 Empire Niagara Slate Hip & Ridge is 22″l x 14″w x 1/4″h and is available in 14 standard colors. 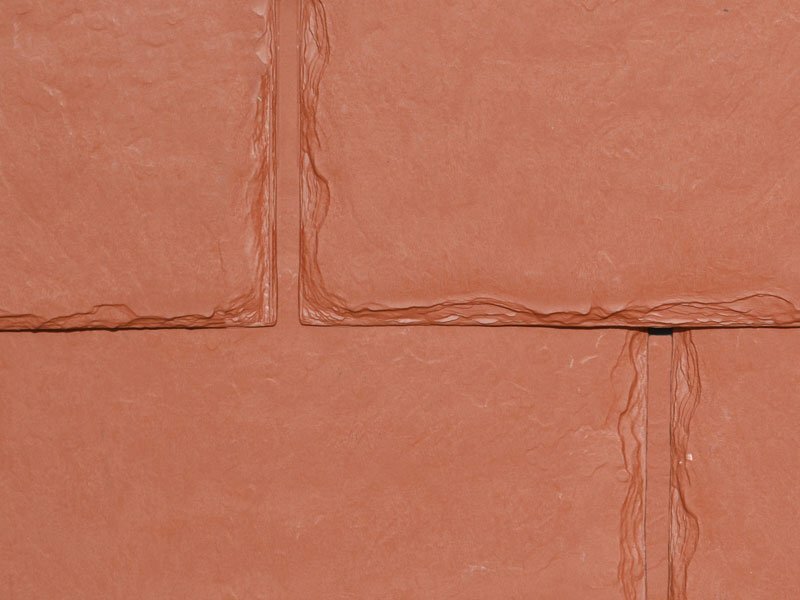 Empire Niagara Slate™ Hip & Ridge is a polymer based ridge tile designed to provide the look of natural stone slate in the ridge and hip portions of the roof. 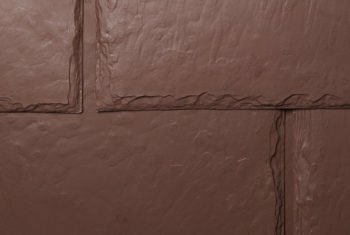 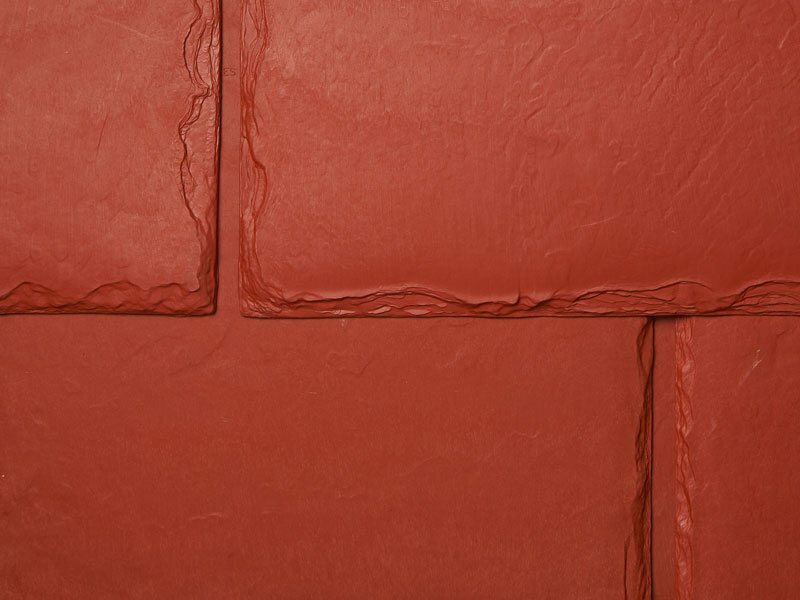 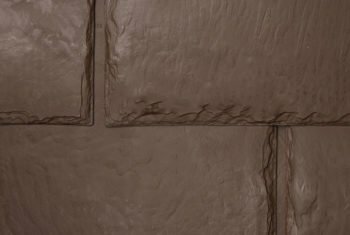 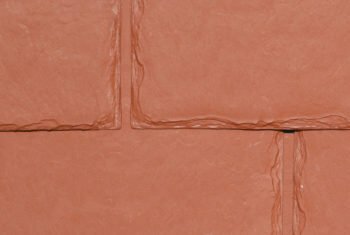 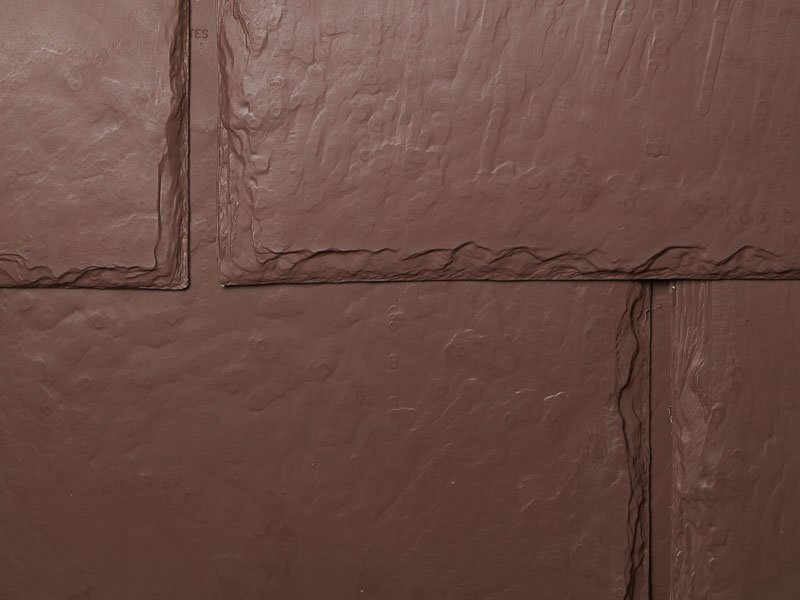 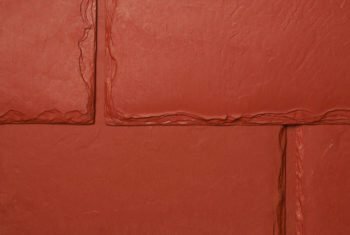 Used in conjunction with all Empire Niagara Slate roofing tiles, Empire Niagara Slate Hip & Ridge is manufactured with a state of the art formulation using virgin and recycled polyolefin polymers. 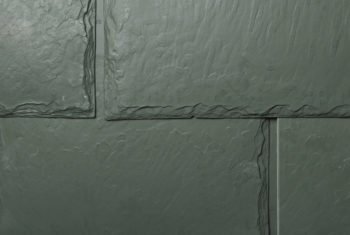 Empire Niagara Slate Hip & Ridge is 14″ wide, 22″ long and 1/4″ thick and is available in fourteen standard colors. 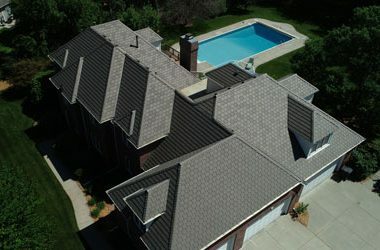 Click on the links below for detailed information about Empire Niagara Slate. 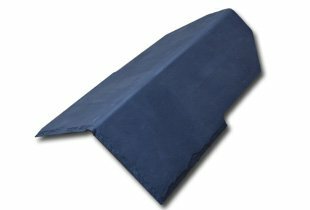 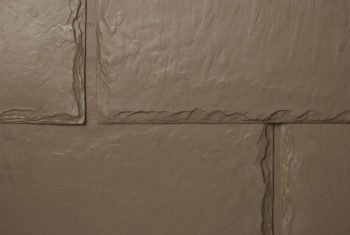 EcoStar offers a wide variety of accessory products to complete our line of roofing products, including Aqua Guard, EcoVent™, Nova Walkway Pads, Glacier Guard, Tile Tape, Versa Shield, and EcoStar Fasteners.